Doctors’ surgeries are at varying times during the above period. 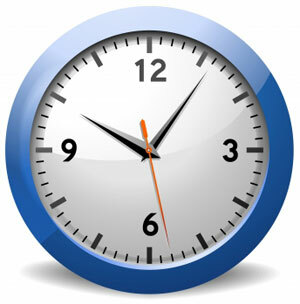 Please note that a normal consultation is 10 minutes' duration and is for ONE person only. If you require other members of your family to be seen by a doctor, they will require individual appointments.